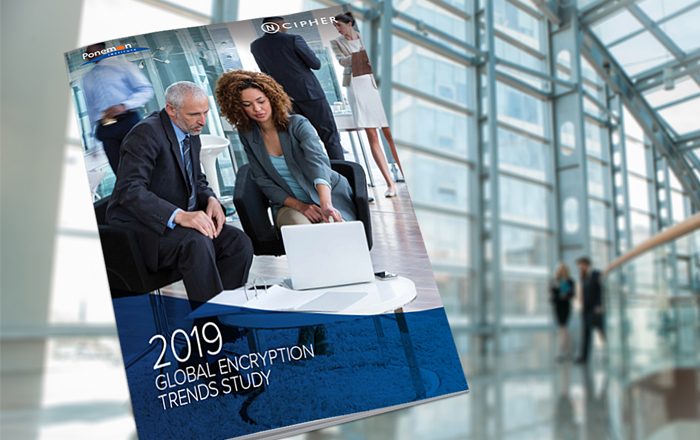 · The highest prevalence of an enterprise encryption strategy is reported in Germany (67%) followed by the United States (65%), Australia (51%), and the United Kingdom (50%). · Payment-related data (55% of respondents) and financial records (54% of respondents) are most likely to be encrypted. Financial records had the largest increase on this list over last year, up 4%. · The least likely data type to be encrypted is health-related information (24% of respondents), which is a surprising result given the sensitivity of health information and the recent high-profile healthcare data breaches. · 61% of respondents classify key management as having a high level of associated “pain” (a rating of 7+ on a scale of 10). This figure is almost identical to the 63% of organizations that use six or more separate encryption products, suggesting there is clear correlation between the two findings. 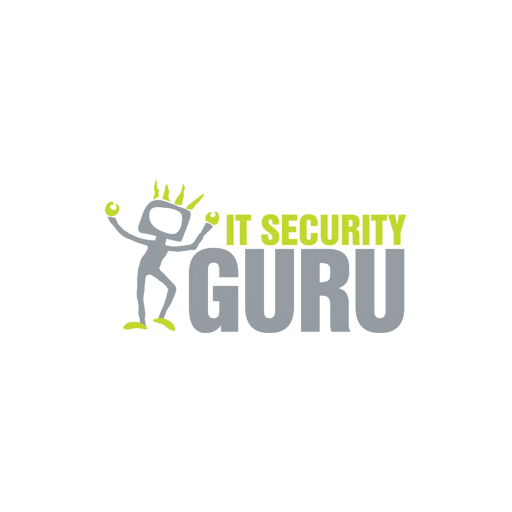 · Support for both cloud and on-premises deployment of encryption has risen in importance as organizations have increasingly embraced cloud computing and look for consistency across computing styles. New Ransomware UNNAM3D moves files into protected RAR archives.